The video is shot at the Red Mill movie theatre in Borås, Sweden and consists of still video images of the cinemas interior and exterior. 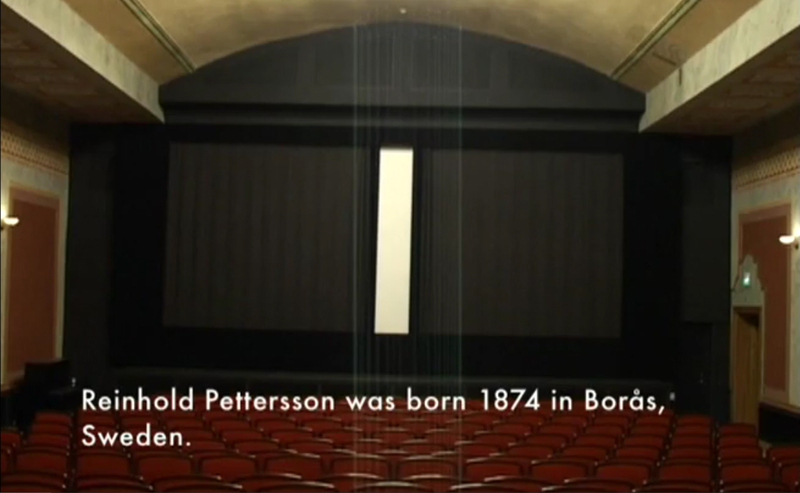 Reinhold Pettersson (1874-1953) worked there as a cinema usher in the 1910s. He was my grandmother's father. The project started with questions like who he was and where he had worked. I was interested in finding out what can be found out about a person long after they're gone. How facts and speculation blend. 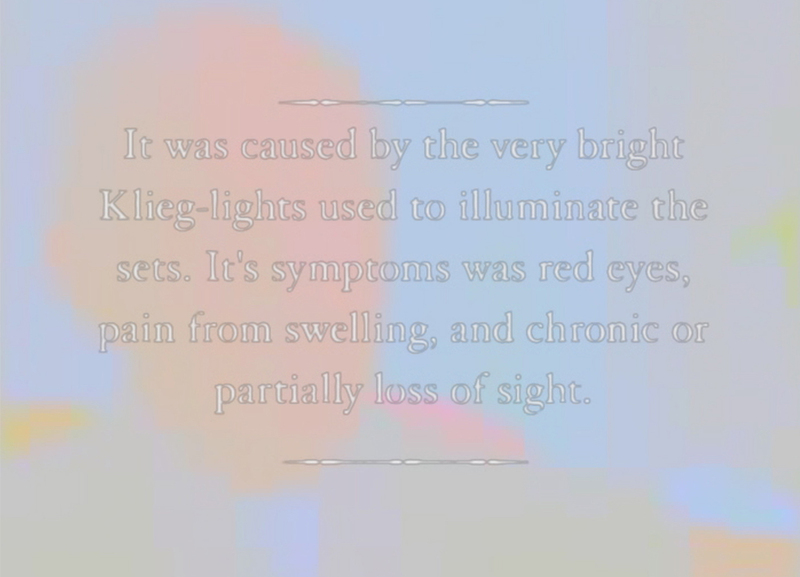 The video tells the story of Reinhold mixed with the history of the movie theatre. Link to the video on Borås municipality website. During the process of making the video Reinhold Pettersson I asked myself similar questions about his niece and my grandmother's cousin Sigrid Holmquist (1899-1970), who had become somewhat of a legend in the family since she was a silent film actress. 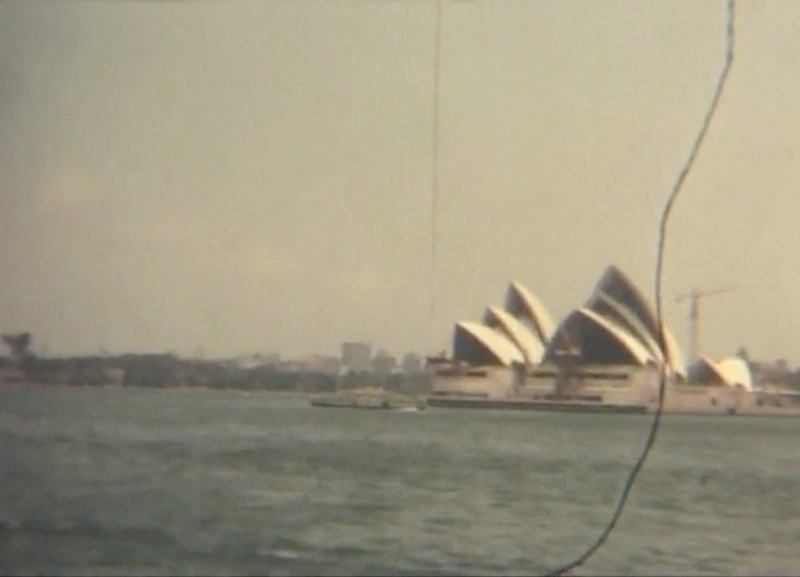 The video tells the story of Sigrid Holmquist's life by using the silent film medium. 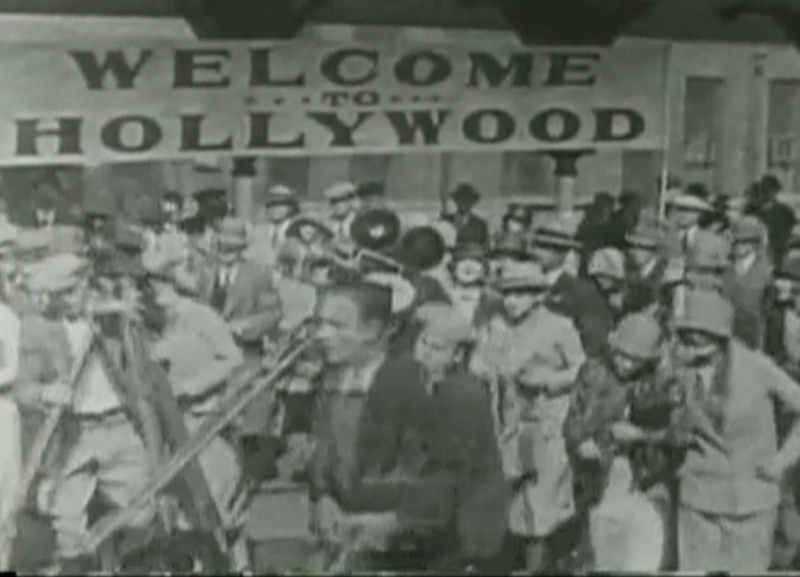 It consists of existing film clips from the 1910s and 20s. Sigrid is played by eight different stars from her era, and she also plays herself. She was born in Borås, Sweden and worked as an actress in Scandinavia and Hollywood before retiring from the movies in 1926. When I tried to map out her life, I encountered different, contradictory versions of several stories. 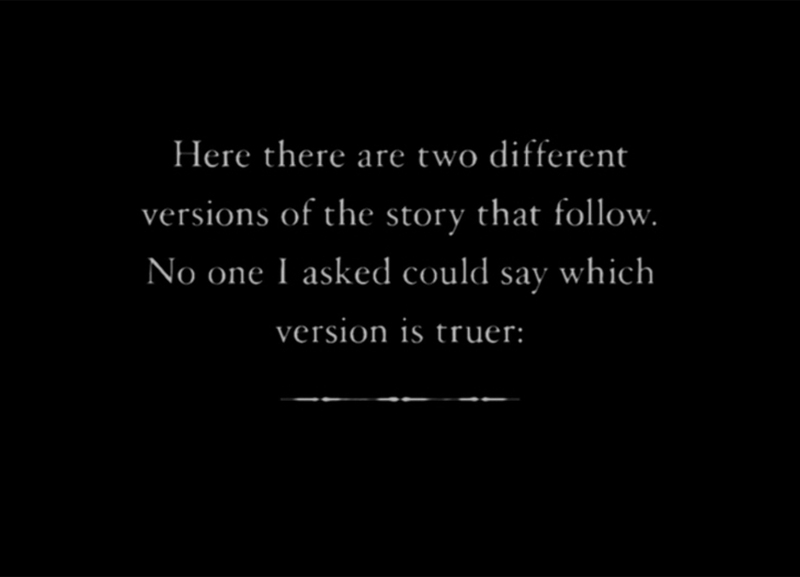 This is included in the video, were at several occasions the intertitle says: "Here there are two different versions of the story that follow."